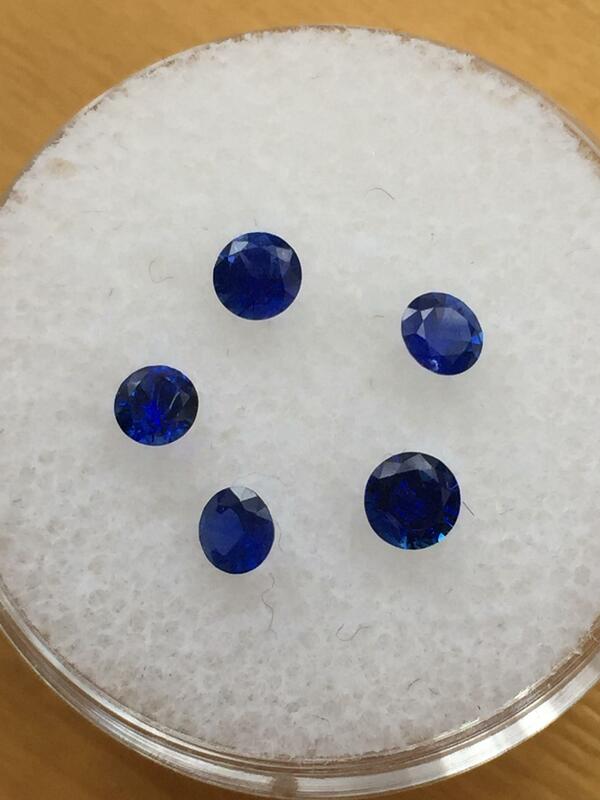 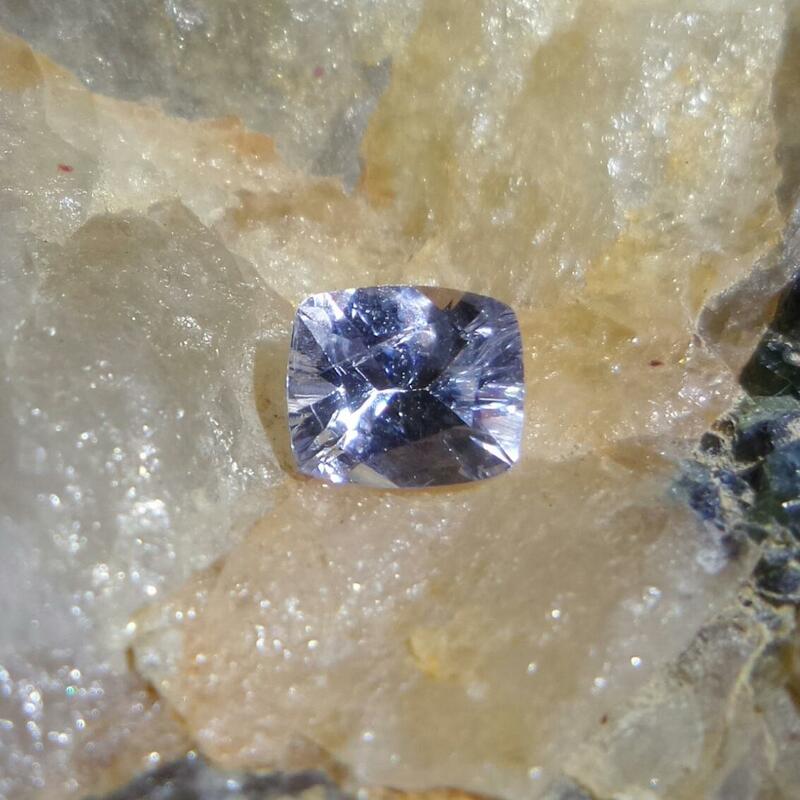 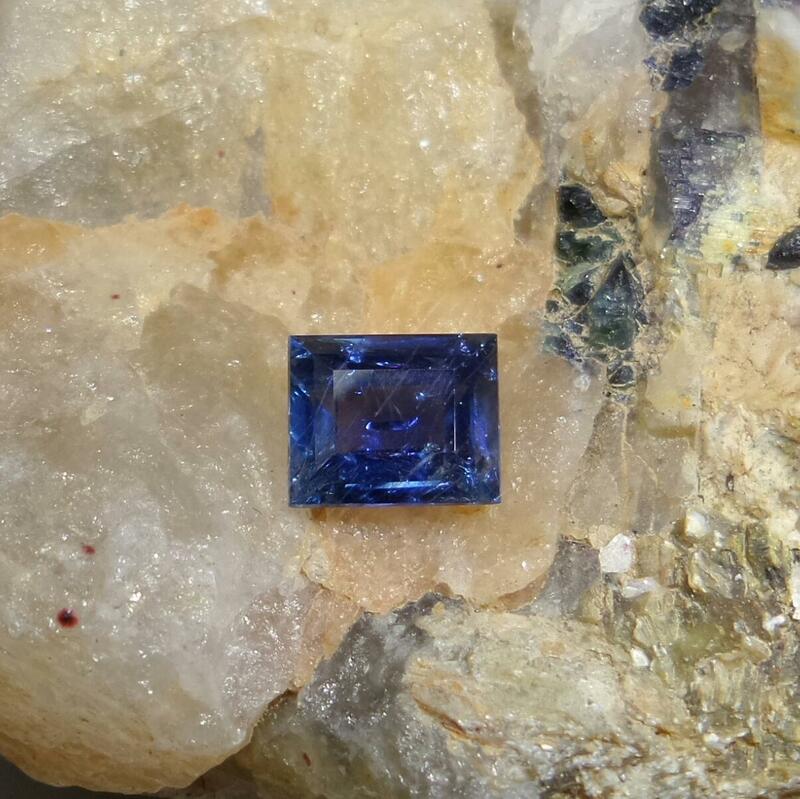 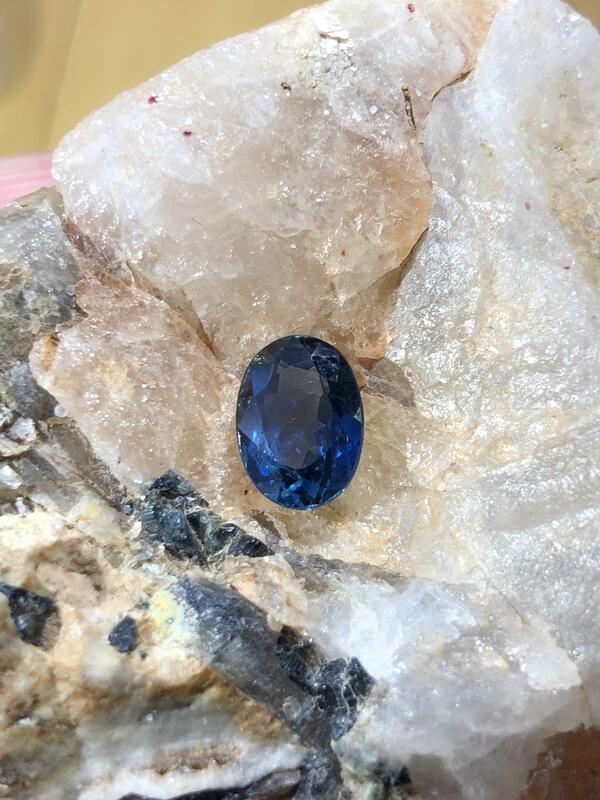 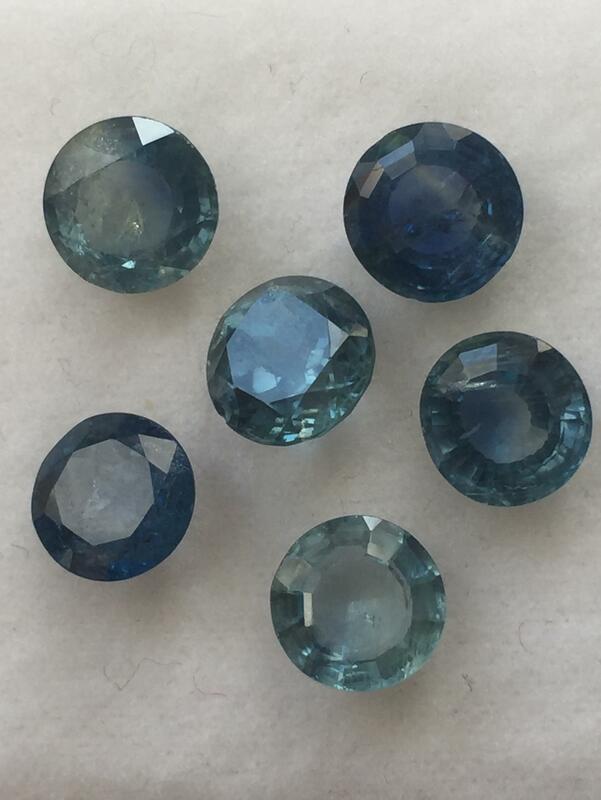 The Blue Sapphire is highly precious and one of the most famous coloured gemstones available. 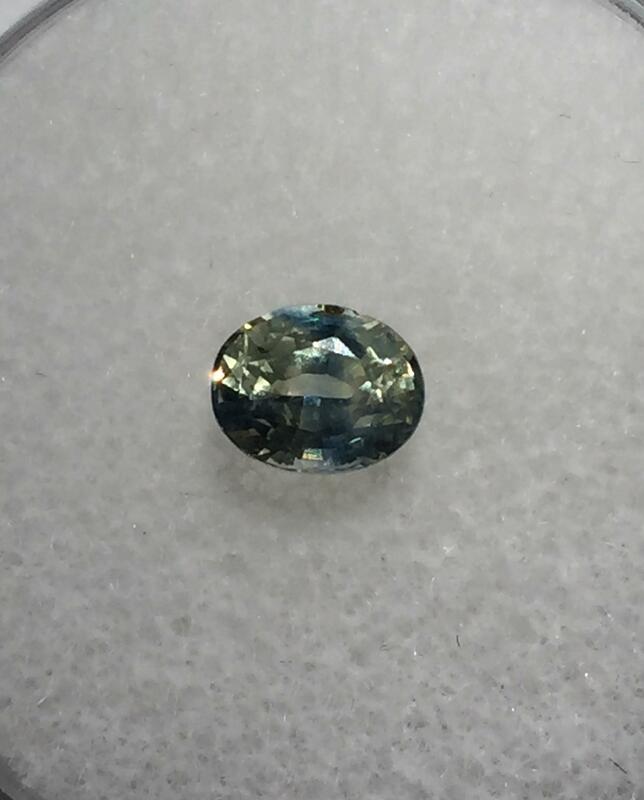 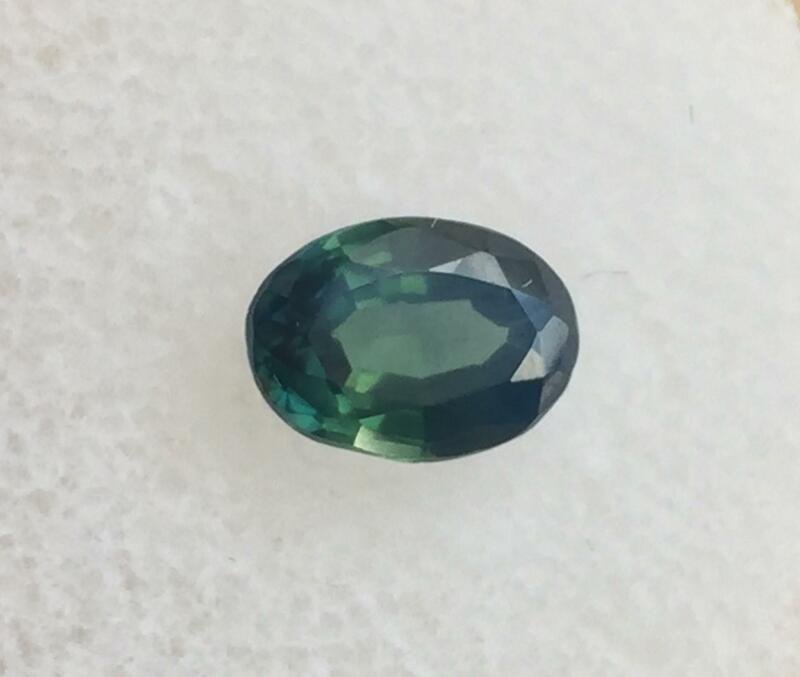 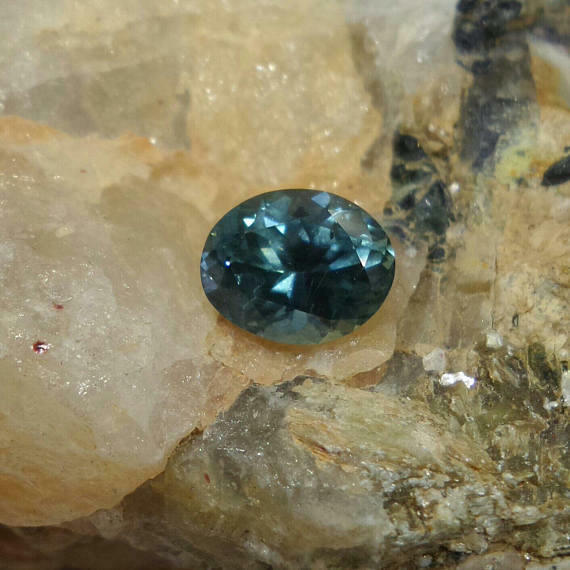 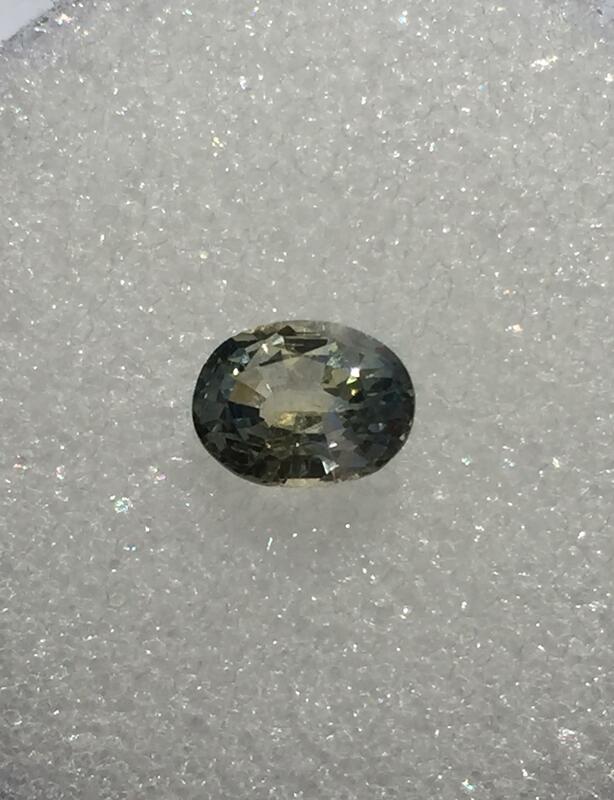 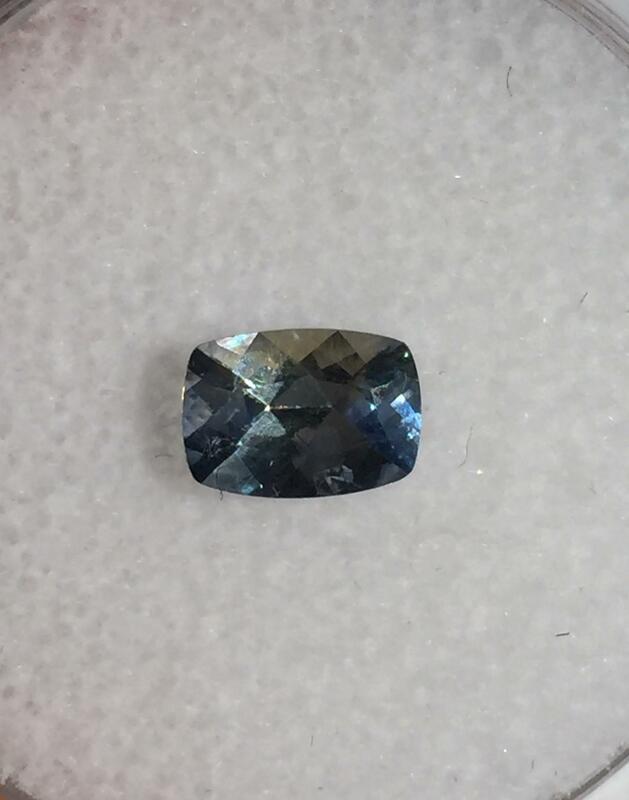 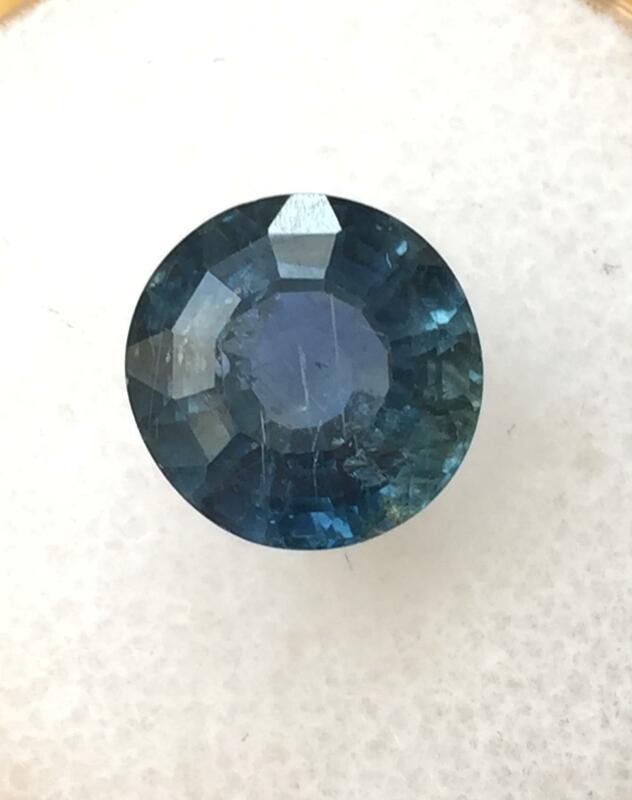 Associated with royalty, it is a very desirable gemstone due to its excellent colour (and range of hue & tones), hardness (9 on Mohs scale), durability, and lustre. 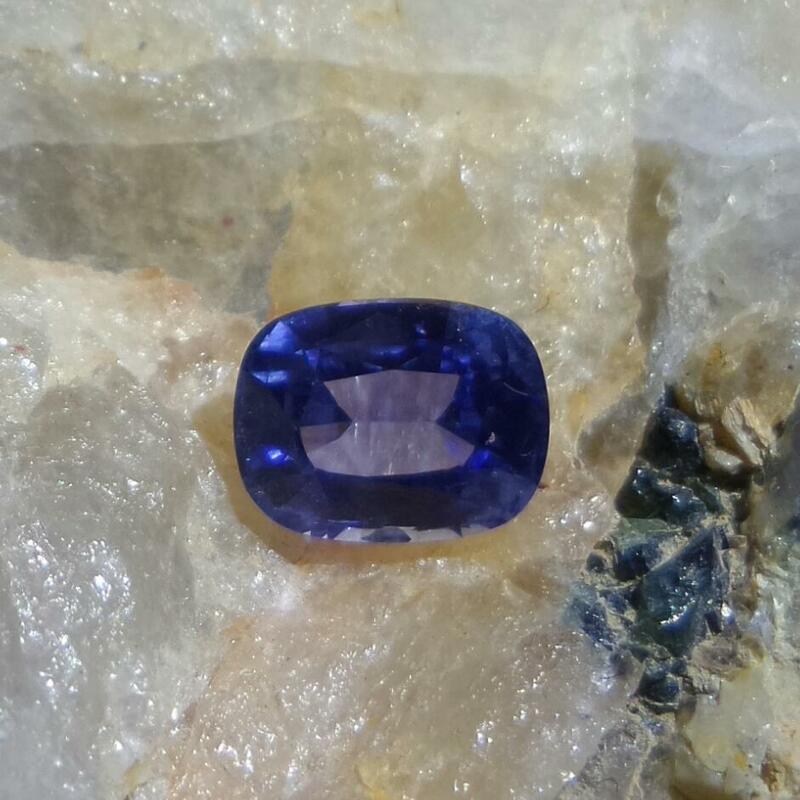 The blue sapphire is very popular and you can read why, and more about the blue sapphire in our gemstone guide.